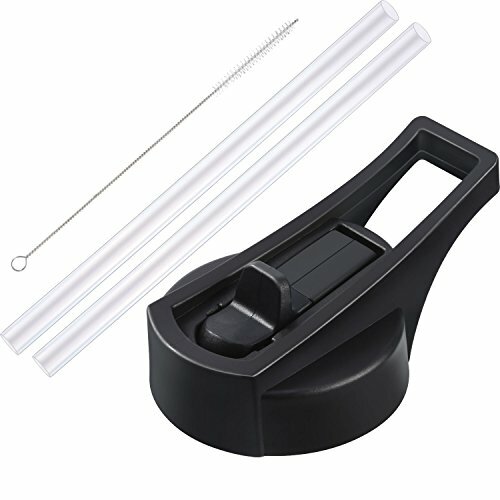 The flip straw makes you easy and convenient to use, and it's designed with a high-flow rate and a durable rubber coating to withstand bite marks. Package comes with two separate straws that can be cut to fit your wide mouth bottle. The water cup straw lid has a convenient finger loop so you can easy to carry your bottle while on the go. It can apply to the indoor or outdoor sports, it could be avoid something dirty running into the bottle. If you have any questions about this product by BBTO, contact us by completing and submitting the form below. If you are looking for a specif part number, please include it with your message.